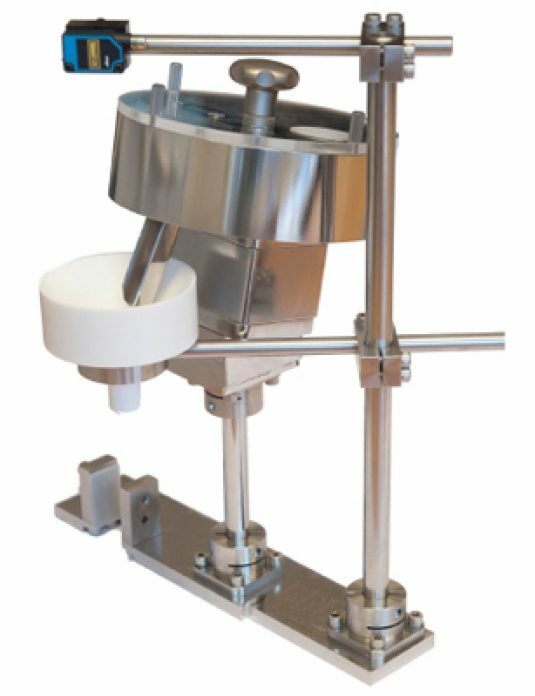 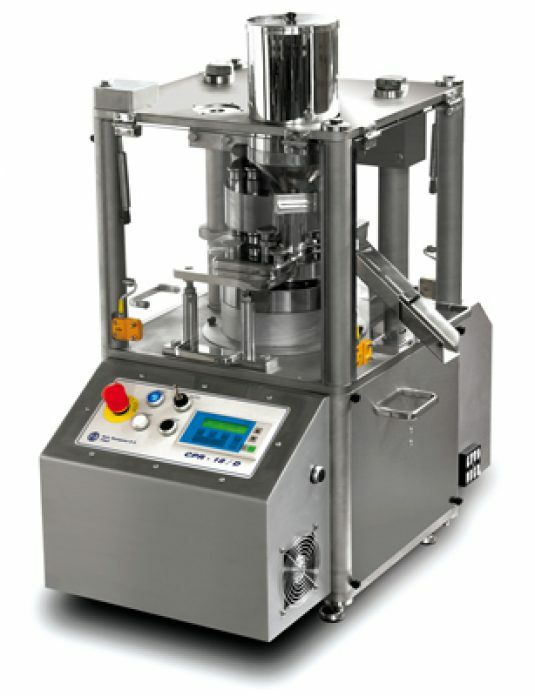 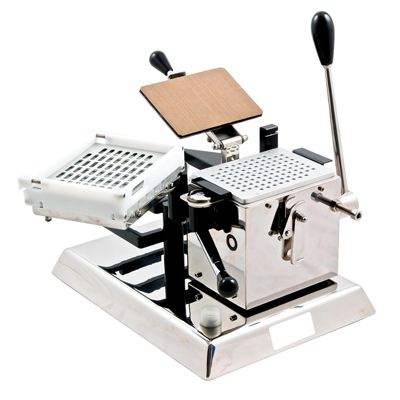 The Kap-100 capsule filling machine is used in hospital pharmacy departments, research and special laboratories for clinical trials and small scale batch production. 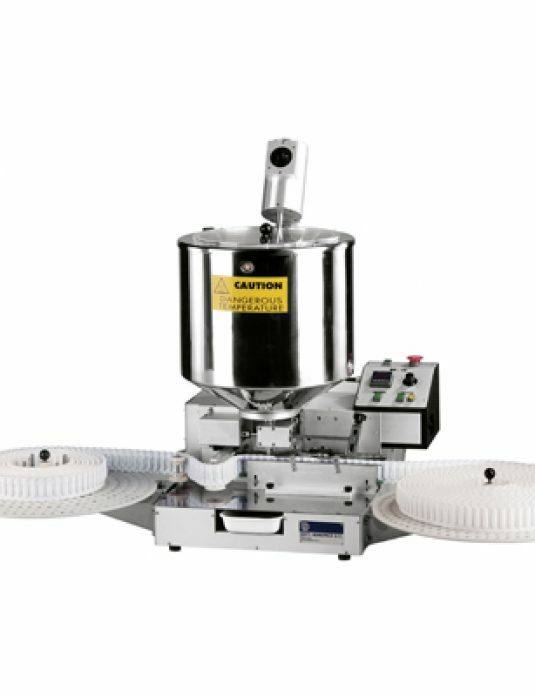 It can open, fill and close capsules at a rate of 100 per cycle and can handle sizes ranging from 00 to 4. 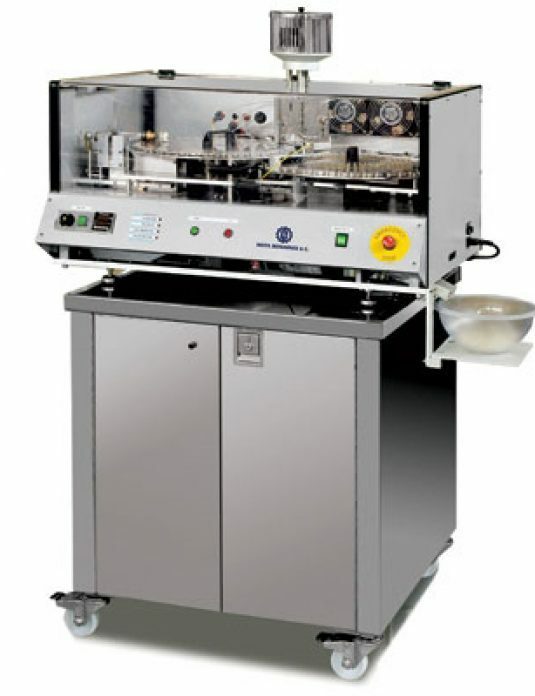 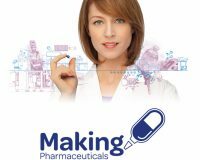 This flexible bench top pharmaceutical equipment is capable of an output of 2,500 capsules per hour and is suitable for clinical research organisations and special laboratories wanting cost effective, capsule filling for small runs.